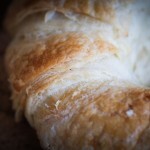 What I think about when I’m baking … Walking! As I’ve mentioned here many times before, being involved in our wonderful community is really important to me and everyone at Bondgate Bakery. At all times, community is a precious touchstone for us all. 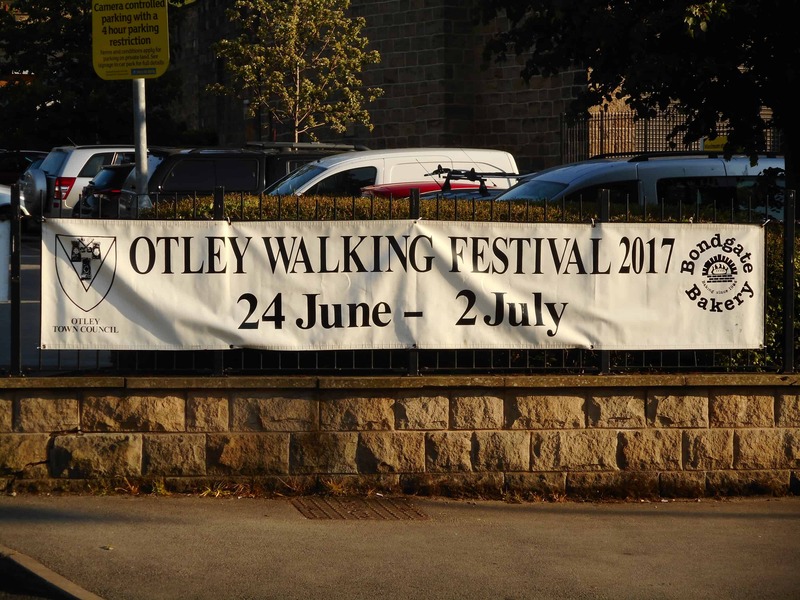 That’s why we’re delighted to be sponsoring this year’s Otley Walking Festival – a festival that invites people to experience the beauty of our magnificent corner of the world. There are a number of great walks planned – a Psychogeographic sound walk, several walks that take in one or even two of our local pubs and a walk that culminates with drinks on the Terrace at Farnley Hall. There’s also a walk to the historic Kirkstall Forge, an allotment walk, a churches walk, a walk that includes a ride on a steam train and even a ‘Walkulele’ with members of the famous Otley Ukulele Orchestra!